I met my first Aussie, Gucci at a horse show. She belonged to my horse trainer, and I thought she was the most beautiful, intelligent and versatile dog I had ever met. Every new beginning comes from some other beginning's end. Jacks' and my story began at a cross road in my life. A long term relationship ended and I lost my dog in the split. And, my son became a teenager. So in June of 2008, when I thought I was losing everything, I began my search for Jack. 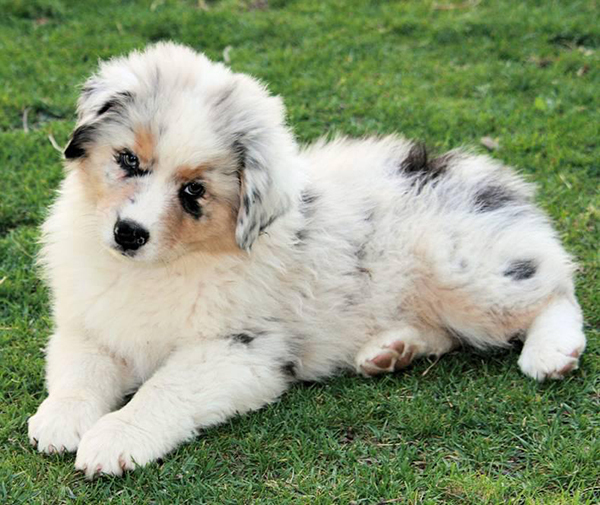 I didn’t know much about the breed, but Gucci had made an impression and the more I researched Australian Shepherds, the more I knew I wanted an Aussie. 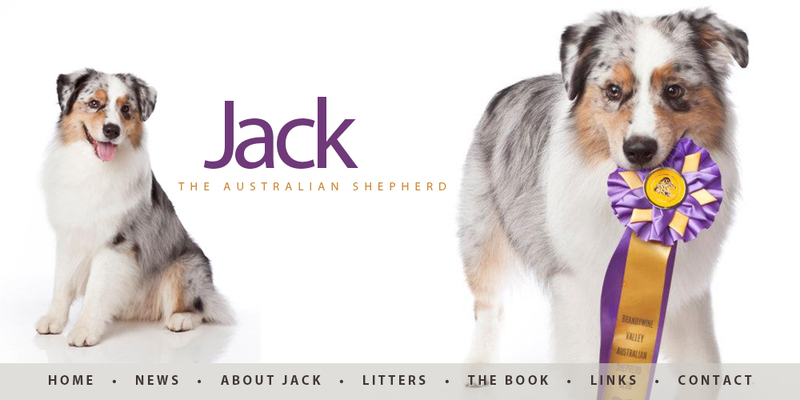 After weeks of searching the internet, I stumbled upon a list of the top Australian Shepherds in the country. I searched that list for Kennel names and litter pages and there I found the most beautiful blue merle puppy I had ever seen! His face and expression captured my heart immediately. Unfortunately, Jack was on the other side of the country, in California, so I continued my search focusing on local breeders. I even went and saw a litter from a local breeder, but, I wasn’t drawn to any of the puppies. I couldn’t get that beautiful blue merle puppy in CA out of my mind. So I contacted Kerry Kirtley at Wyndstar Kennels and began making arrangements to bring Jack home. I originally wanted an Aussie to be my best friend, to do agility and to fill the recent voids in my life. Jack has given me so much more than I could have ever dreamed.